Everyone loves an underdog. If the overlanding world has an unlikely hero, it has to be the Suzuki Jimny. 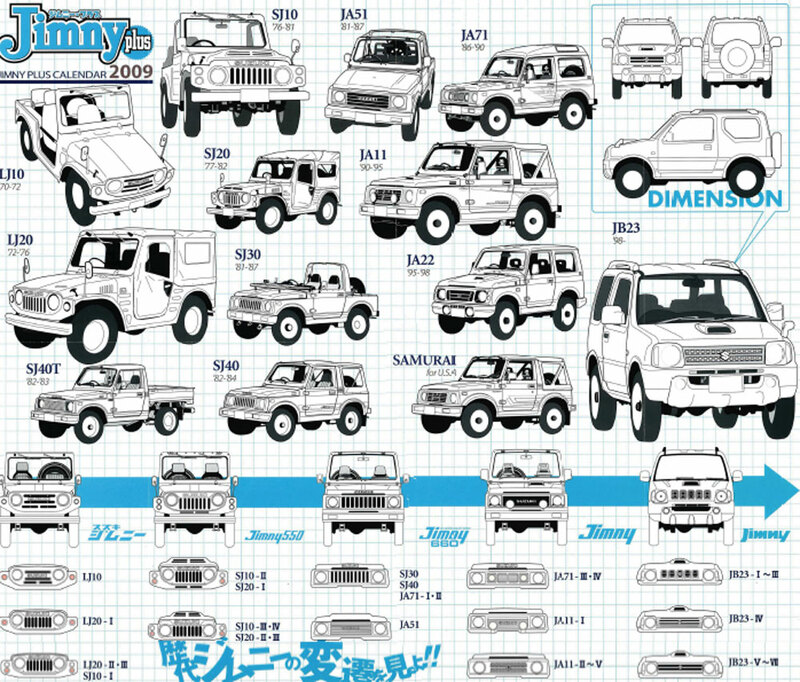 While much attention has been paid to the brawny Land Cruiser, the Jimny in its various forms is an interesting story. First introduced in 1968 as the LJ10 (Light Jeep), the first generation Jimny was powered by a minuscule 359cc two-stroke, in-line two cylinder engine. That engine, smaller than some lawn mower engines of today, could deliver the LJ10 to speeds reaching 40 mph, if just barely. Obviously, top speed was not a priority as this micro truck was built to serve as a backcountry buggy for the rolling hills of rural Japan. 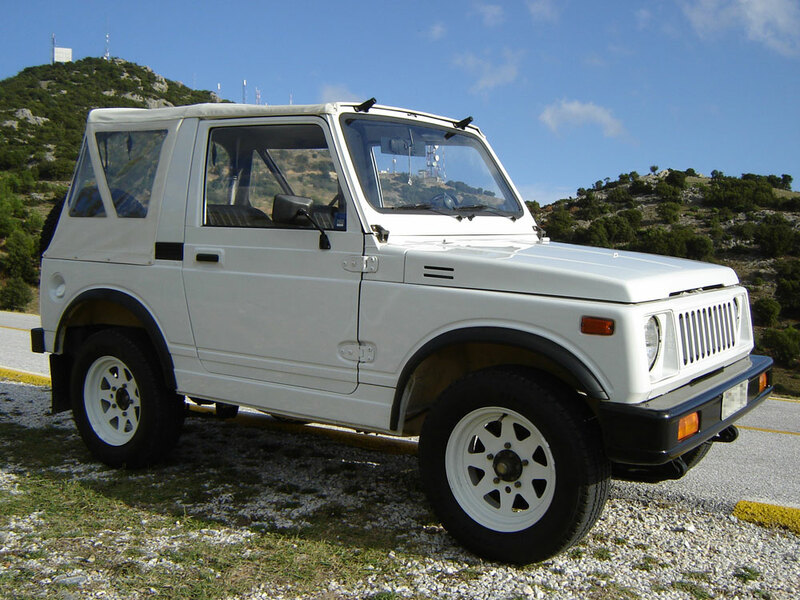 The styling of the first generation Jimny borrowed heavily from the Land Cruiser, which may have been essential to its early success. 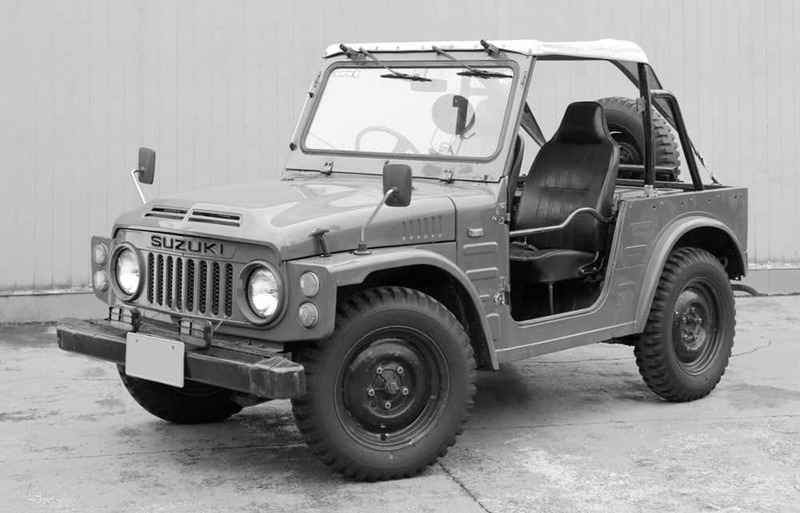 Through the entire breadth of the 1970’s, the Jimny sold well enough, but in the 1980’s Suzuki engineers really nailed it with the boxy redesign that we now recognize as the Samurai. 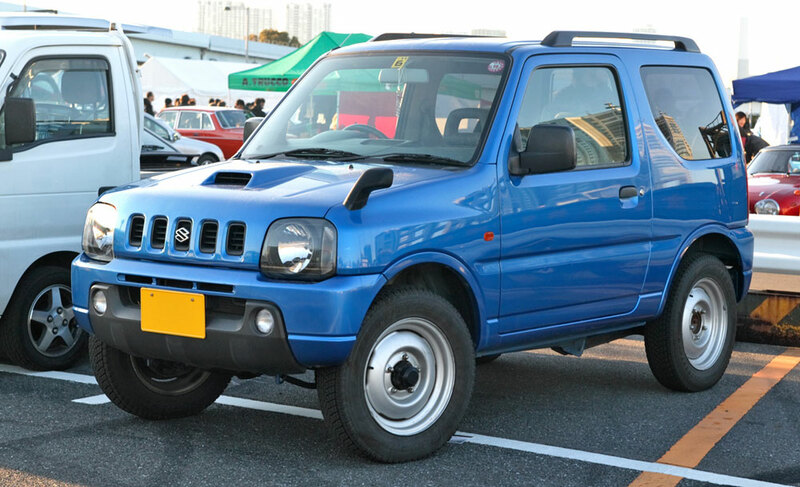 Also called the Katana, Sierra, Potohar, or Caribbean in other parts of the globe, the second generation Jimny platform was by far its most successful. Here in America, 47,000 units were sold in just 1986 alone. Okay, it would be worth mentioning that 46,999 of those ended up in sorority house parking lots, but as the years ticked by, the Samurai/Jimny proved to be a serious offroad platform. In 2007 the Samurai/Jimny earned a spot in the record books as the first vehicle able to attain an altitude of over 21,000 feet. 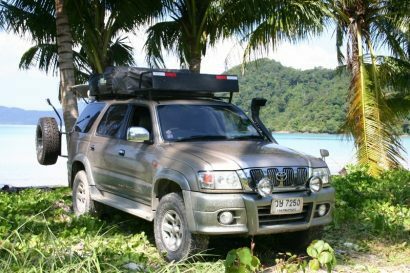 The third generation of the Jimny may have been its undoing here in North American, but it has been extremely successful in other parts of the world. While we got stuck with the Sidekick, the rest of the globe was offered the Jimny in its more updated format. Still fitted with a full compliment of offroad features, the tiny little Jimny continued to excel in the global marketplace, largely due to its offroad capabilities. The latest generation Jimny was fitted with a low range transfer case, and despite its small stature, is quite competent when the road gets rough. This being Expedition Portal, we would be remiss to not make mention of our favorite citation of Jimny excellence. 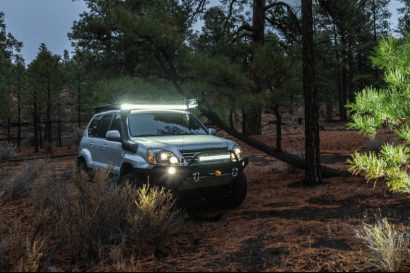 In 2010, Scott Brady and Charlie Nordstrom piloted their Jimny from Spain to Mongolia by way of a rugged route cutting through the Wakhan Corridor and the northern aspects of Mongolia. 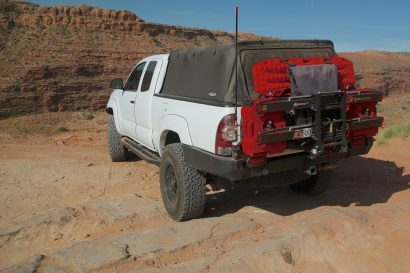 They had nary a mechanical and even towed an equal-sized vehicle for miles on end over rough terrain. 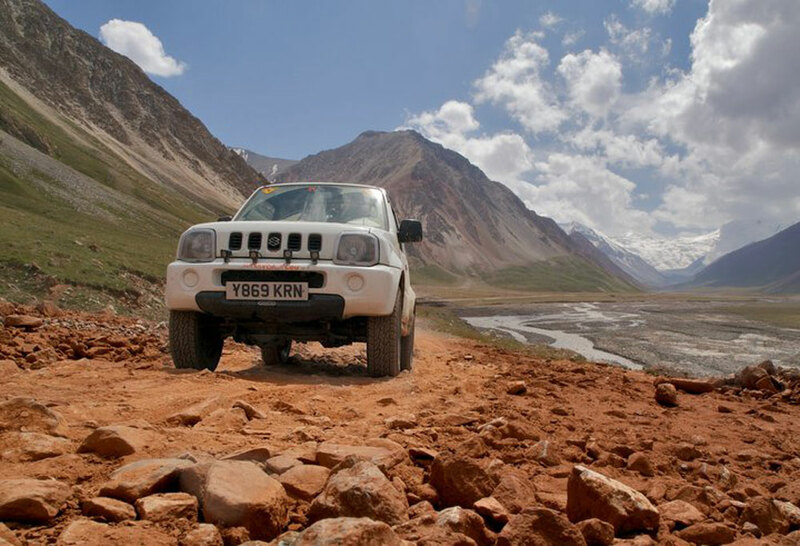 Traversing the rugged tracks of Kyrgystan was not a problem for the Jimny. Despite the old phrase, “bigger is better,” the Jimny trundles on defying its stature and building on its larger than life reputation.